On Jake's Rolex Watch Blog I wrote a 10 part about how Daniel Craig, who plays James Bond, wears Rolex watches all the time in his real life and now we have discovered him wearing his 7th different documented Rolex. 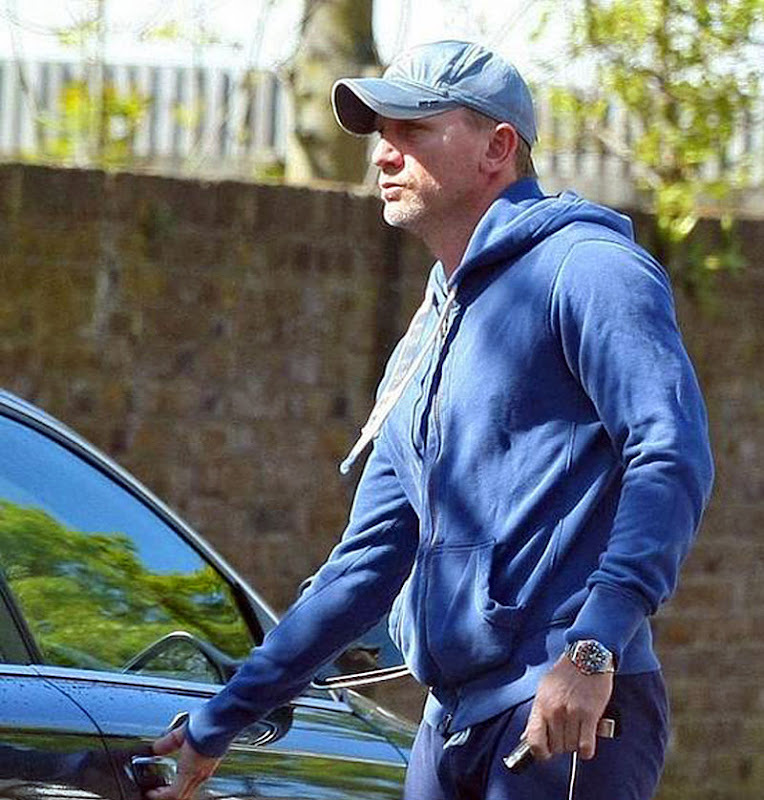 This time Daniel Craig is wearing a Pepsi Rolex GMT Master. 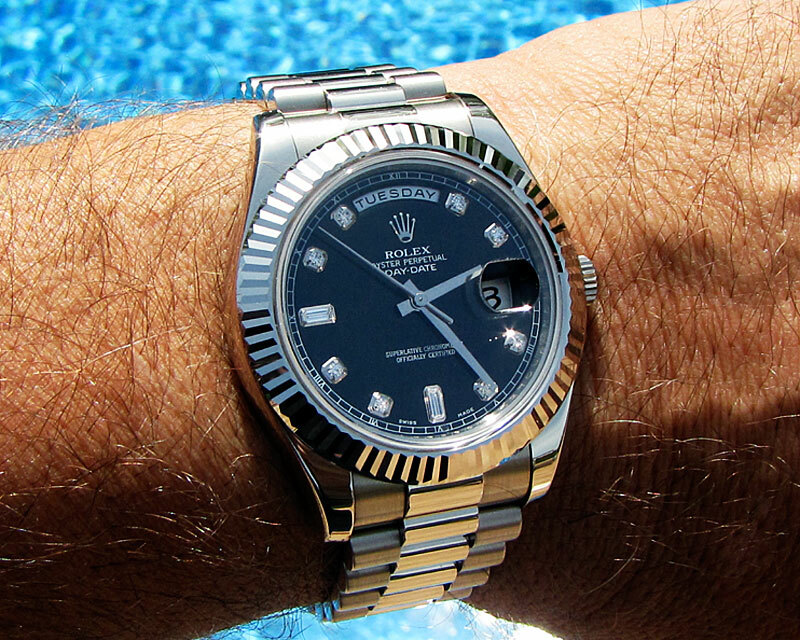 Champthekid took this wrist shot of his Rolex Day-Date II with diamond indices. Petra & Tamera Ecclestone are the daughters of Formula 1 Boss, Bernie Ecclestone. Petra (pictured below) is wearing her yellow gold Rolex Daytona with a white dial and she is a menswear designer. Nuno Azevedo is just finishing up medical school and he is also a big fan of Jake's Rolex Watch Blog. On behalf of all the readers of Jake's Rolex Watch Blog, Nuno, I wish you nothing but the best in your career as a Doctor. 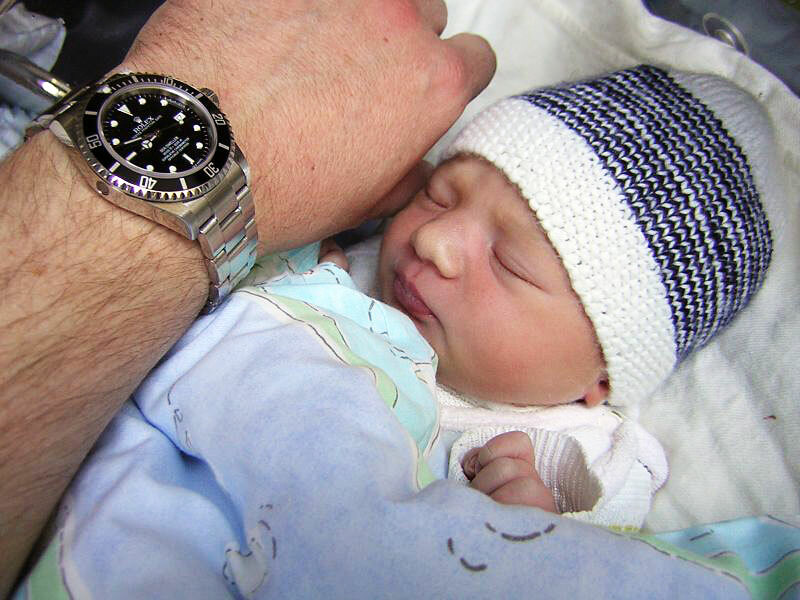 Nuno recently sent in this great wrist shot of his first Rolex which he received as a Christmas gift. Nuno loves his Rolex Submariner which he said "is the most quintessential watch of all time." Nuno also mentioned he only likes Rolex because he likes watches with more "classical" design. Then Nuno said "Thank you very much for your site. I can say that I have studied it with as much attention as I study for my Final Medical Exam." 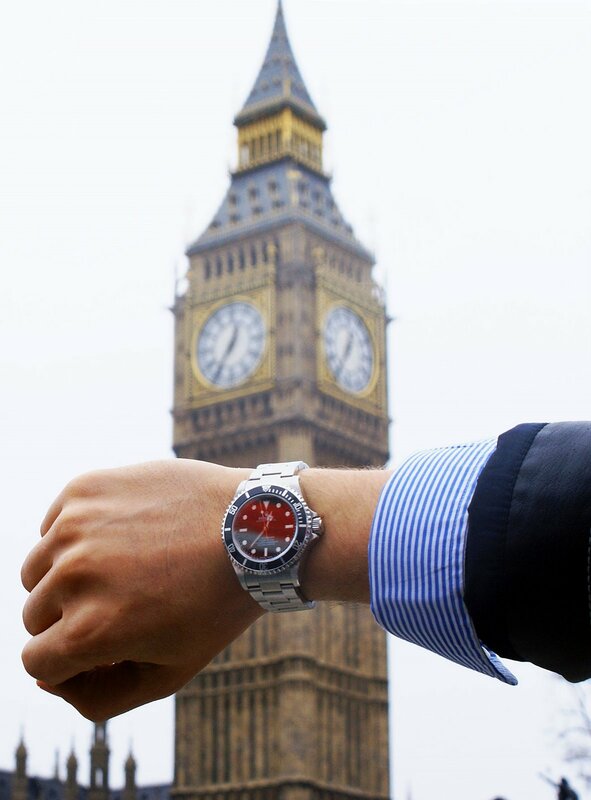 Welcome to the second I Spy Saturday on Jake's Rolex Watch Blog. Well it looks like we hit the jackpot in episode 2!!!! 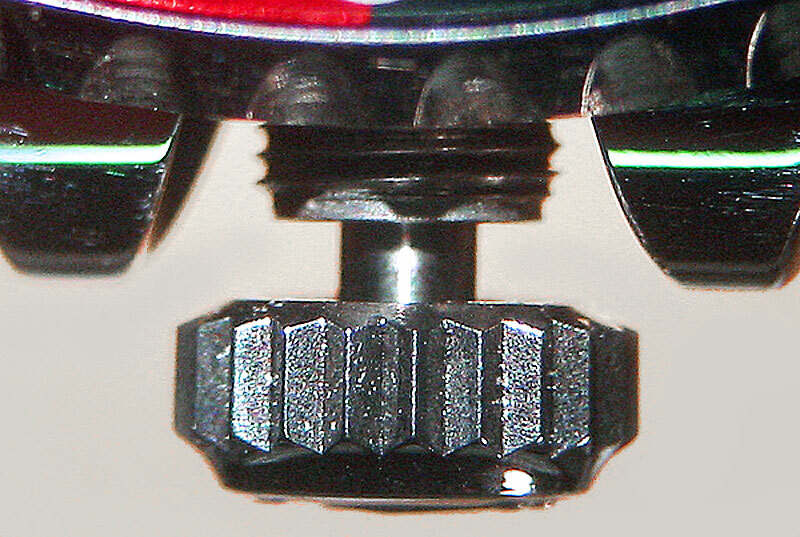 There is a tremendous amount of Rolex GMT Master exposure. So the way this works is I watch the episode first, do screen grabs of all the cool Rolex shots and then you can watch the episode if you like. 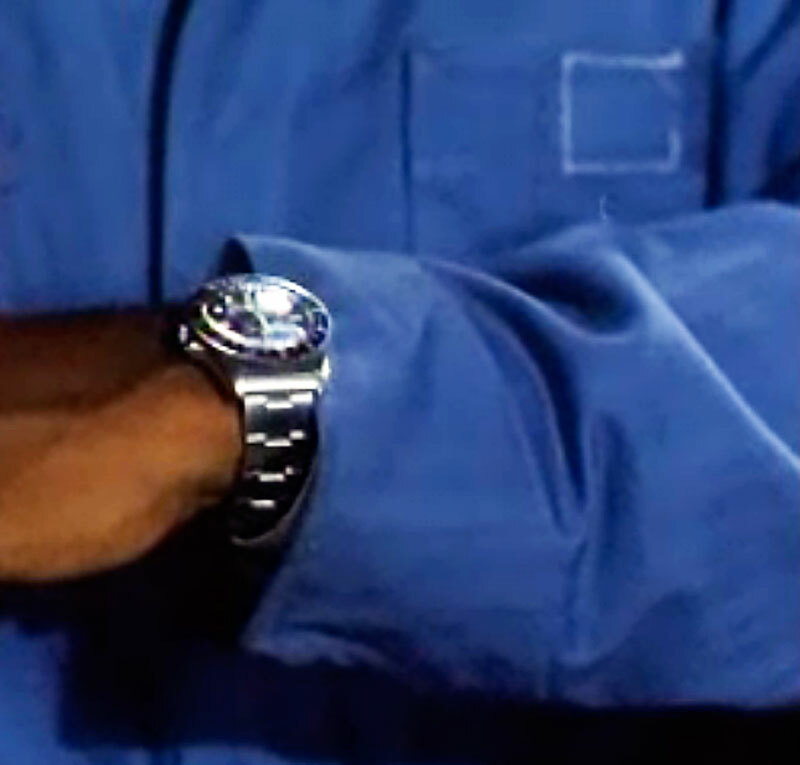 I was kind of shocked because in this episode we see 3 distinct timecheck wrist shots and they are all pretty clear. 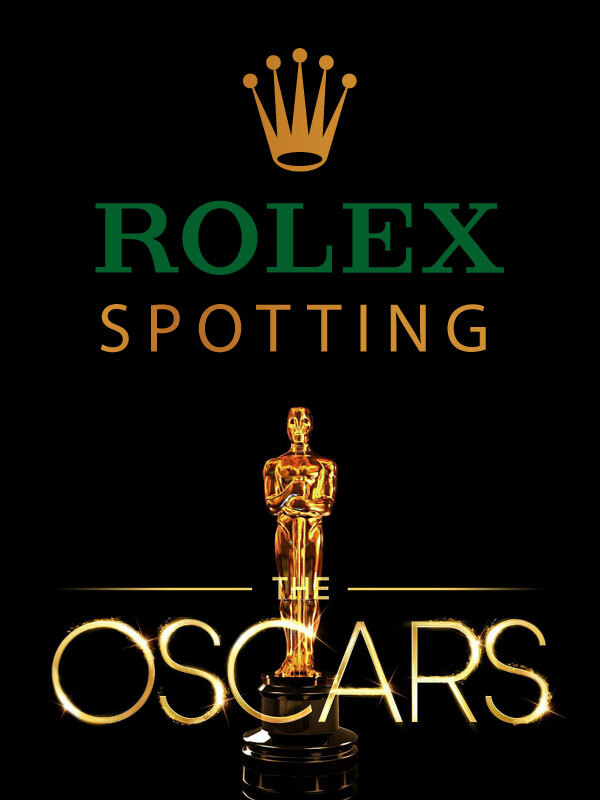 They almost appear to be a Rolex commercial, which is much better than the opposite–meaning, a fruitless search. 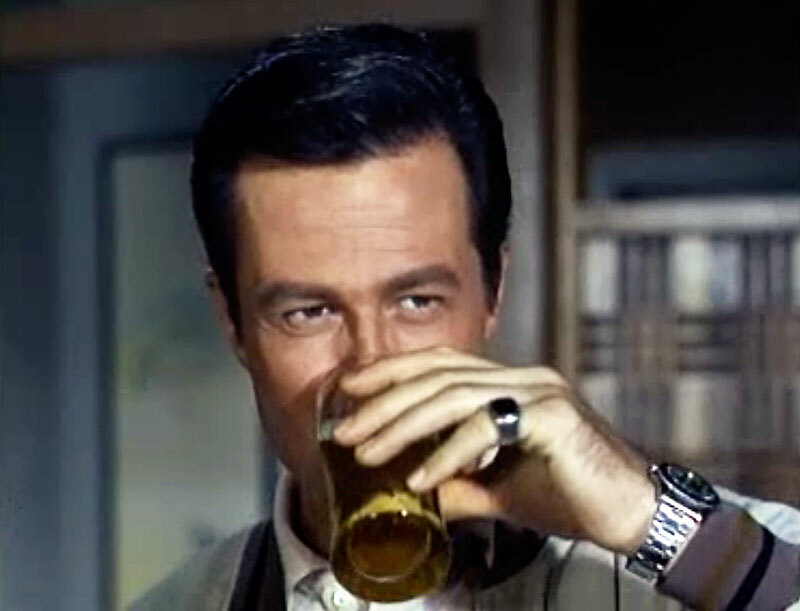 The first two wrist shots are of Kelly's (Robert Culp) wrist and there is another one of Scotty's (Bill Cosby) later in this story. 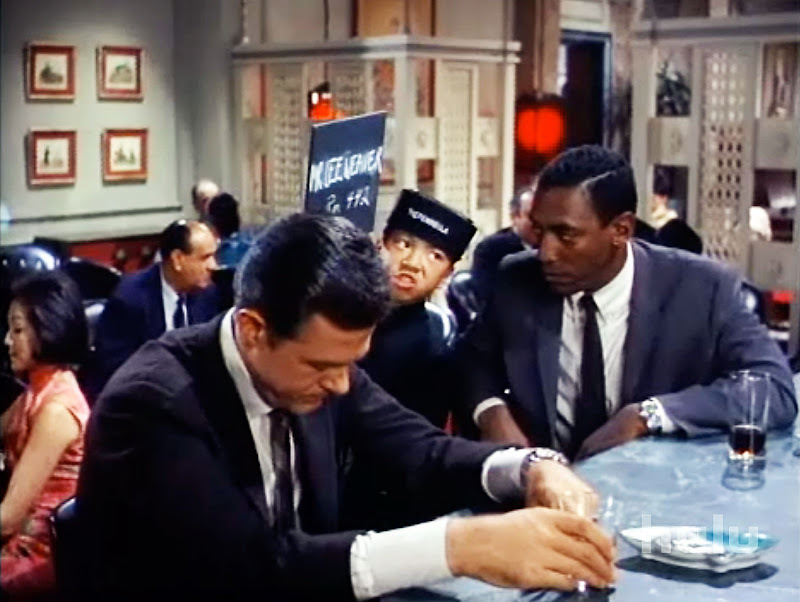 It dawned on me yesterday when I was watching Flipper that the reason both Bill Cosby and Robert Culp's characters wear GMTs is because they are international travelers and since the GMT Master can keep track in two different time zones they must be keeping time in Hong Kong, where this episode is shot, as well as Pentagon time in Washington D.C. 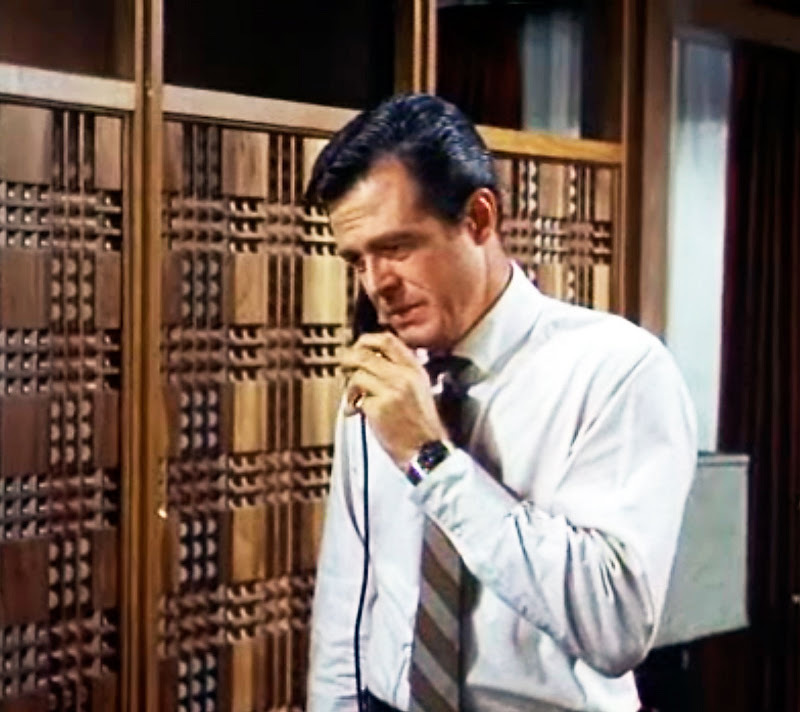 There are two seemingly similar wrist shots above of Robert Culp's GMT because he looks at it in two completely different scenes. 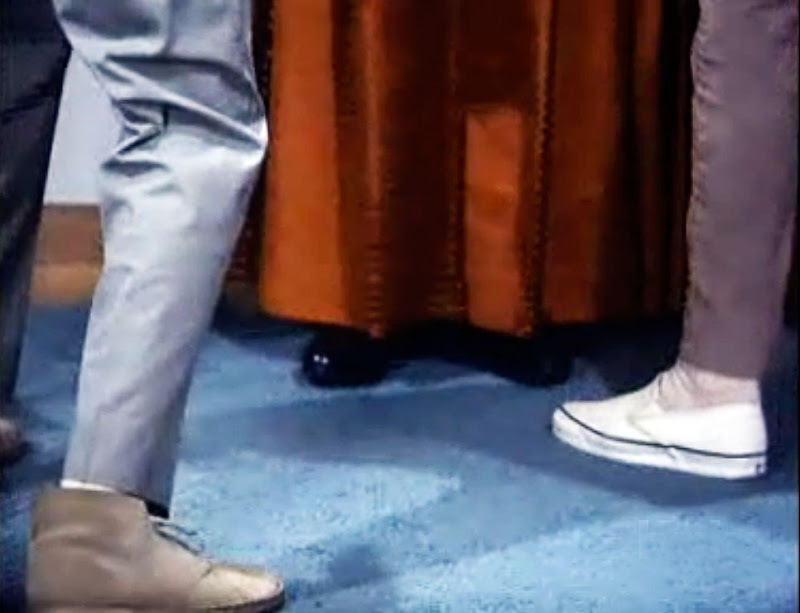 I added this shot below because we can see that Robert Culp is wearing Vans slip-on style shoes which are really stylish today. I think the fashion from I Spy was really cool. We see Bill Cosby wearing a high, mock T-Shirt like Tiger Woods always wears today–which is a really cool, mod look. We also see Kelly wearing a La Coste (Alligator shirt, not shown) as well as an ascot, and Scotty also wears a high-button-placement three piece suit. All great style if you ask me. 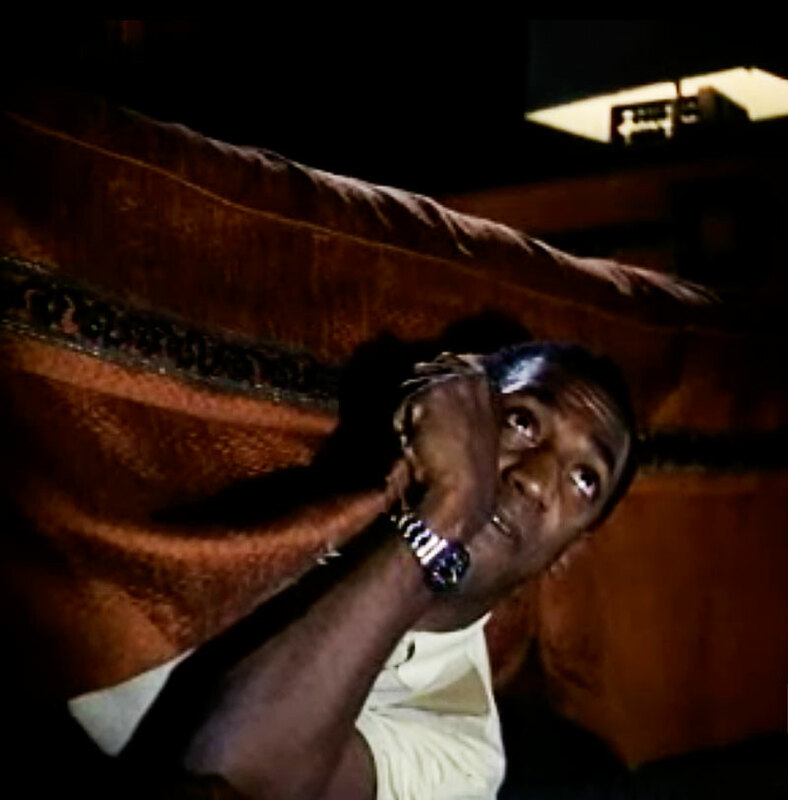 In this next shot we see Bill Cosby under the bed wearing his GMT Master. 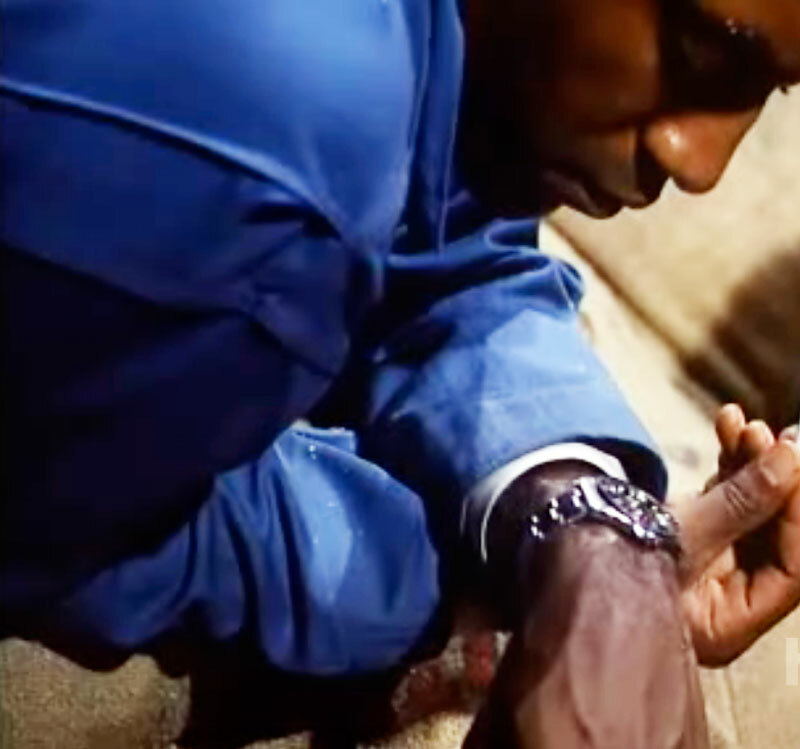 In the next three photos we see wrist shots of Bill Cosby wearing his GMT Master. 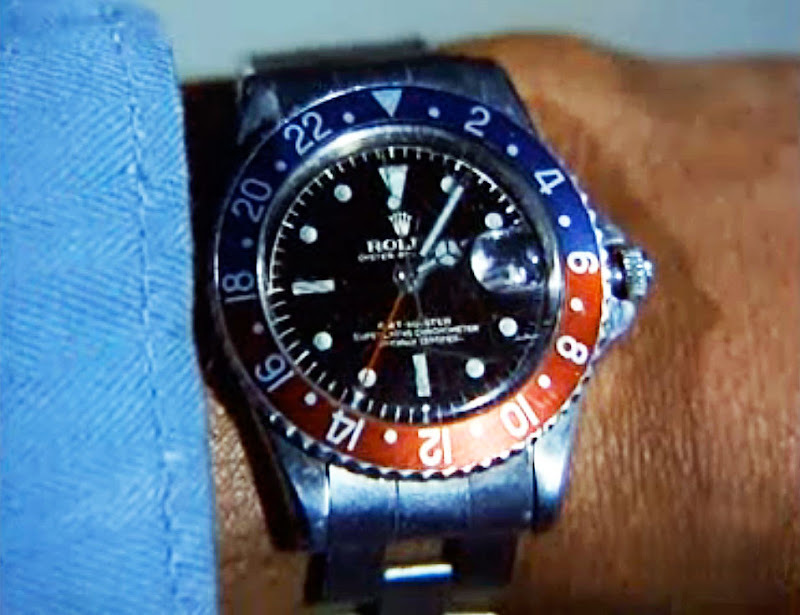 In this last photo we see a close up screen shot of Bill Cosby's wrist sporting his GMT Master. 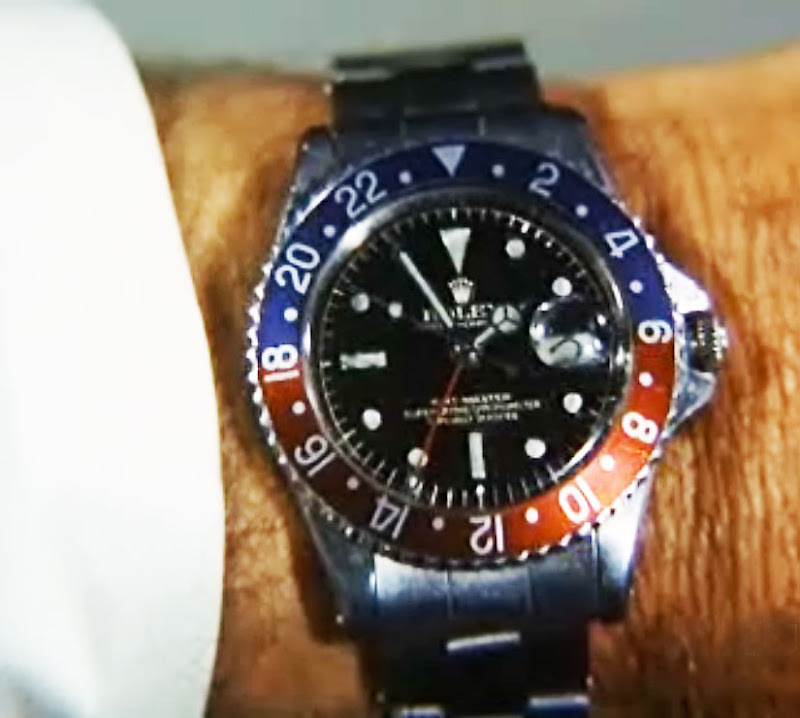 I believe that Bill Cosby and Robert Culp's GMT Master models are identical and I think they are both wearing Rolex GMT Master [Reference 1675]. If I am wrong about the reference, please correct me. If you want to watch this episode full screen on you computer screen hit the play button and one I Spy starts playing click the button in the upper right hand corner of the video window to make it go full screen. Enjoy!!! This is definitely the coolest looking Rolex Day-Date II I have every seen. The blue wave dial is really interesting looking with the way it contrasts with the white gold. Last Saturday, I added a new feature to Jake's Rolex Watch Blog named "I Spy Saturday." The idea is that every Saturday I will post, in chronological order–from beginning to end–each and every episode of I Spy so you can watch it on your computer if you choose to do so. 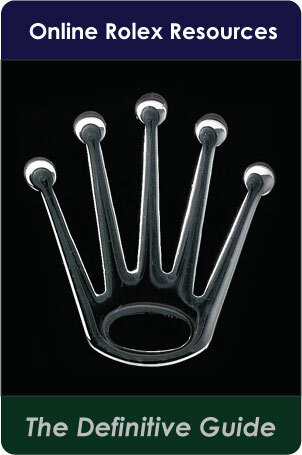 Since I watch each episode before I post it, I will do screen grabs for all the interesting Rolex shots. 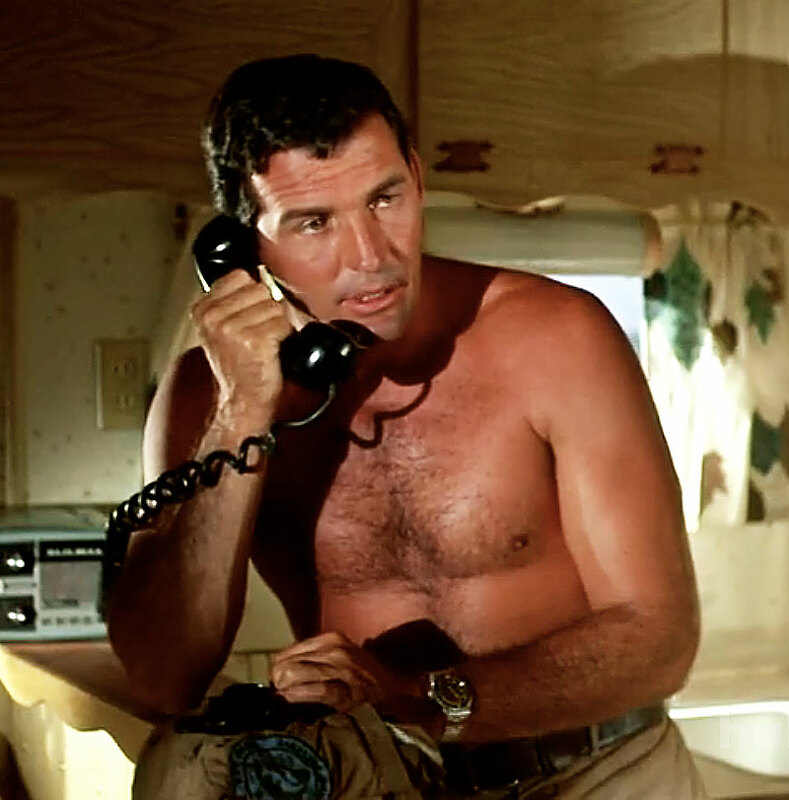 Today, I am announcing "Flipper Friday" in which we will be doing the exact same thing, except with the 1960s TV show Flipper. Flipper has a special place in my heart because when I was a young child I loved watching repeats of Flipper. I think I related to it so well because the two brothers were about my age and I thought Flipper was really cool. Dolphins to this day remain my favorite animal. I also love dolphins because they are almost always smiling. I also thought the father, Porter Ricks was also a really cool guy. 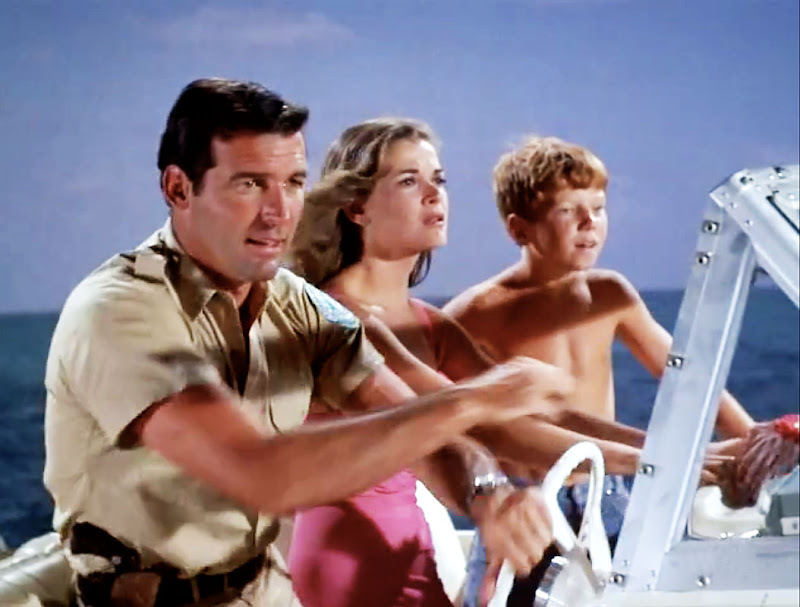 Flipper was first broadcast on NBC on September 18, 1964 and the last episode aired on April 15, 1967. Flipper revolves around the experience of a dolphin named Flipper, who was a Bottlenose Dolphin who is the wild pet and companion animal of Porter Ricks who is the Chief Warden of the fictional Coral Key Park and Marine Preserve in South Florida. 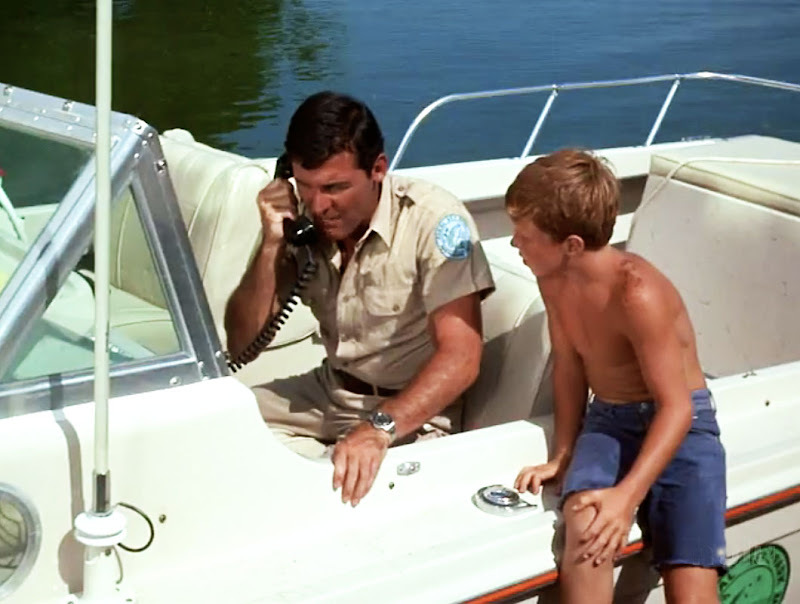 Flipper is also very close with Porter Ricks two sons, Sandy and Bud. Bud, the younger son is the closest to Flipper. The show was conceived by Jack Cowden and Ricou Browning who had a great deal of experience in filming underwater and he played the monster in the hit movie The Creature from the Black Lagoon. 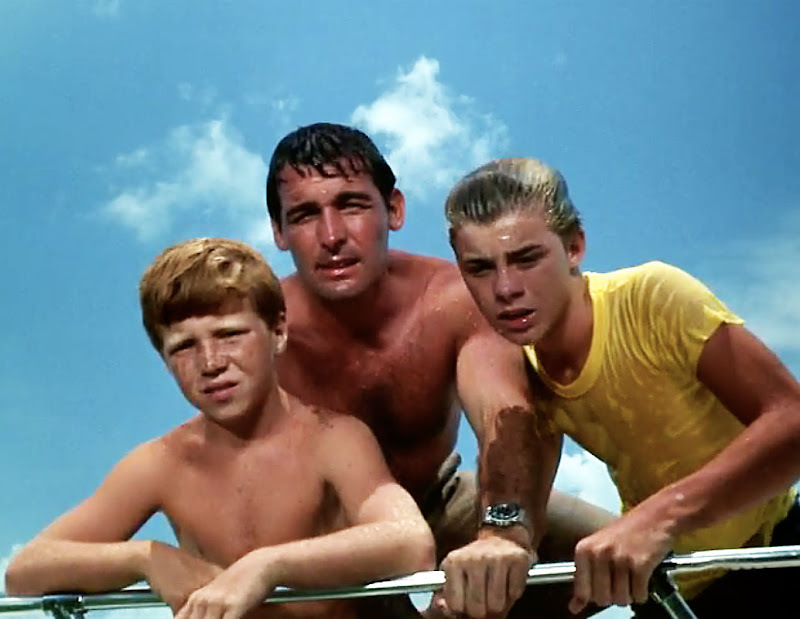 Flipper was actually based on the 1963 movie named Flipper as well as the 1964 sequel named Flippers New Adventure. Notice that Flipper's trainers (pictured below) are also both wearing Rolex Submariner watches. 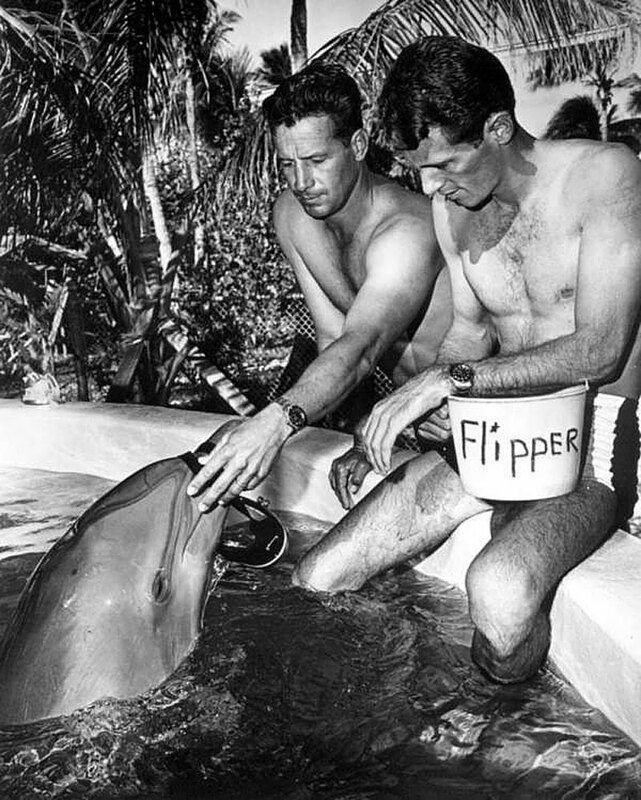 Flipper was shot in Miami as well as in Nassau. Flipper was produced in cooperation with the Miami Seaquarium which was located on Key Biscayne in Biscayne Bay which next to Miami, Florida. Ironically, Flipper the dolphin was played by 5 different female dolphins since female dolphins are less aggressive than male dolphins. The female dolphins were unable to do the tail walk so they used a male dolphin to play that part. 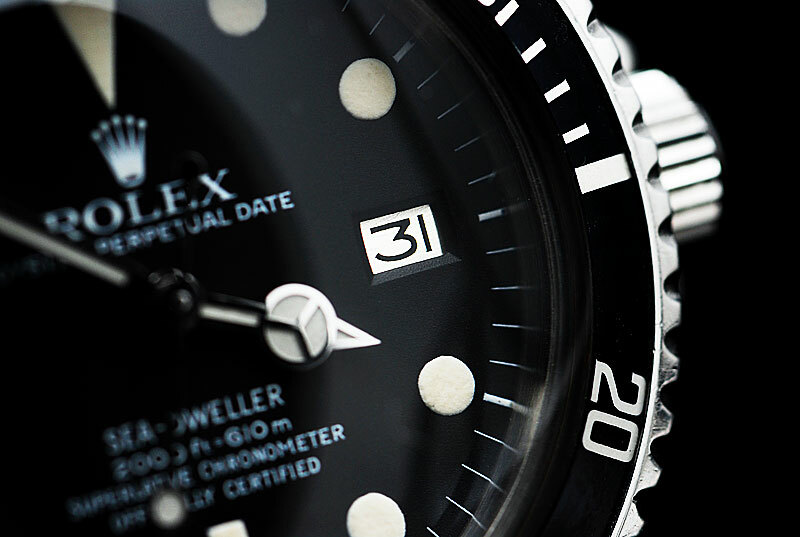 So what does Flipper have to do with Rolex? 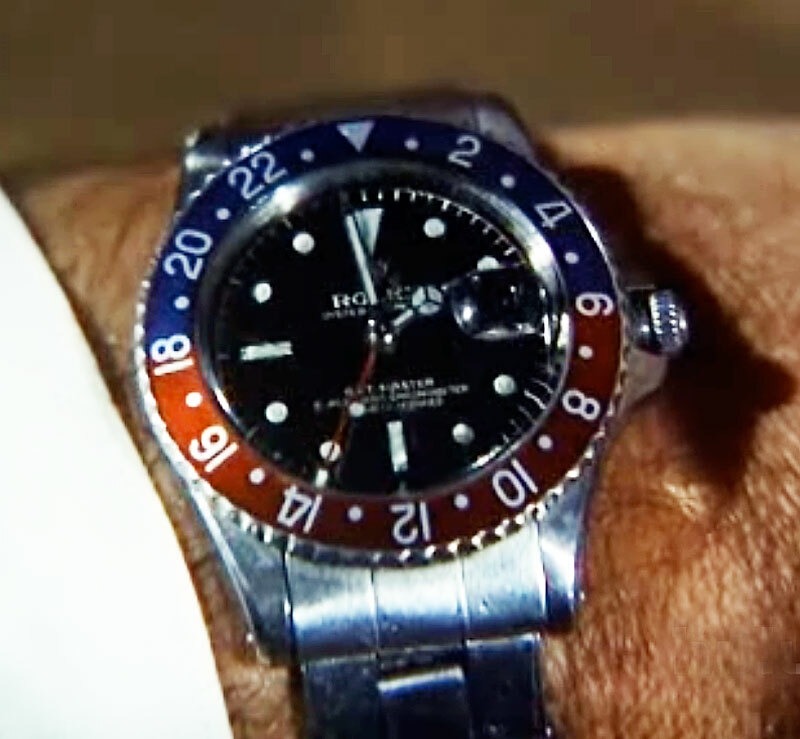 Porter Ricks character, played by actor Brian Kelly, wore a Rolex Submariner from the first episode which the following screen shots are from. Flipper was a great show with great style. 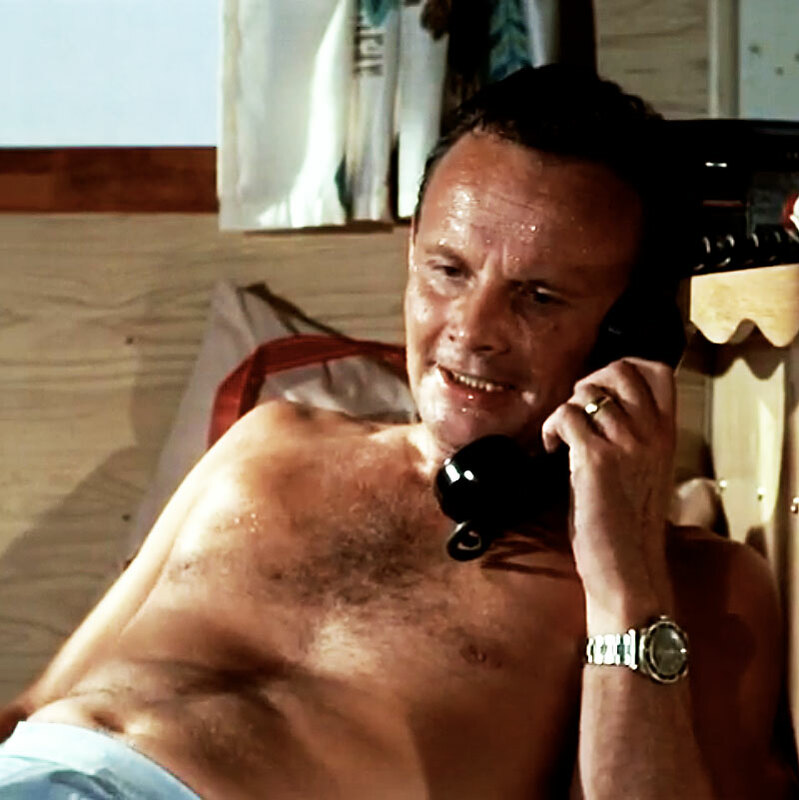 The mid 1960s style including slip-on Vans, Hang-Ten T-Shirts and of course, Rolex Submariner watches. Very much of a clean-cut, early Beach Boys vibe with a definite aquatic setting. 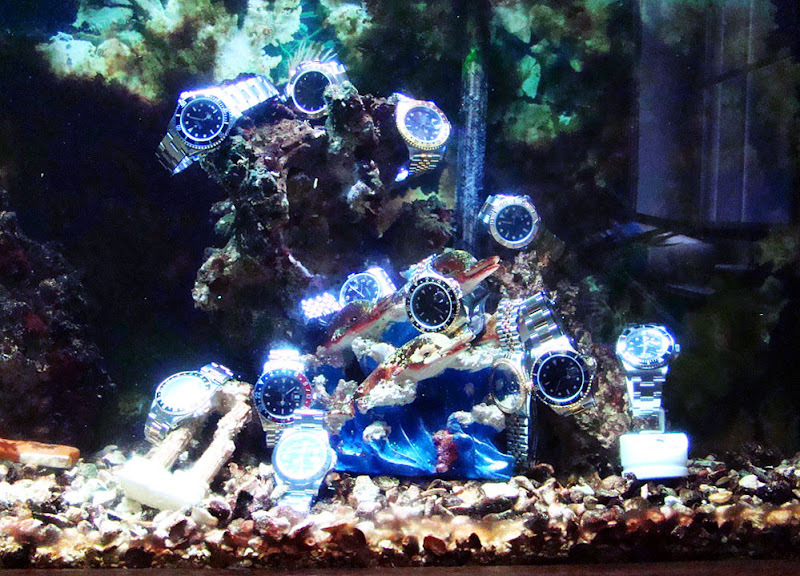 There is just something so cool about the whole Submariner/Aquatic lifestyle. 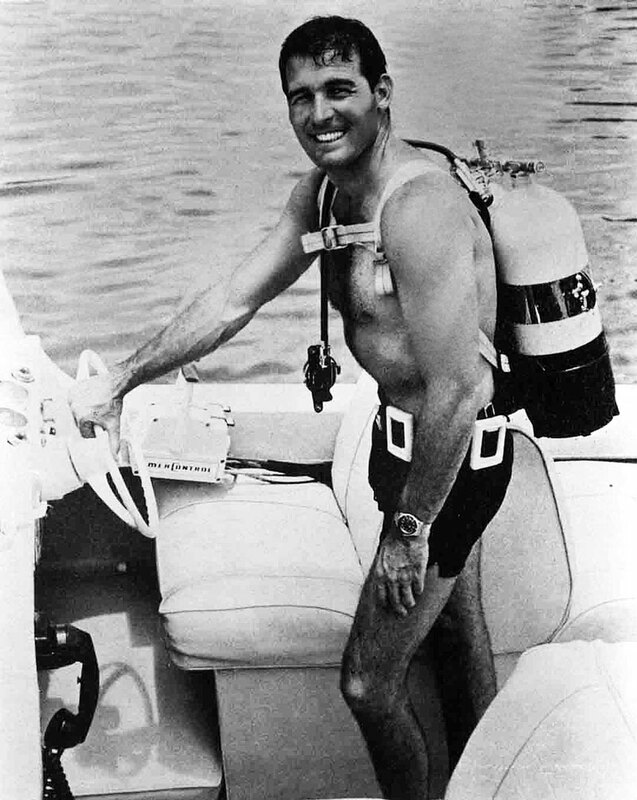 As I reflect back, I realize that probably the first exposure I ever had to Rolex was watching Porter Ricks sporting his Rolex Submariner back in the late 1960s and early 1970s. Rolex Submariner watches seemed to be everywhere on Flipper. In this episode I saw stainless steel Rolex Submariner watches on at least 3 characters. You can watch the very first episode of Flipper by clicking on the play button below. Once the show starts playing you can push the button in the upper right-hand-corner to have it play full-screen on you computer. Enjoy!!! Stefano Mazzariol is a fellow Rolex fanatic and kindred spirit. 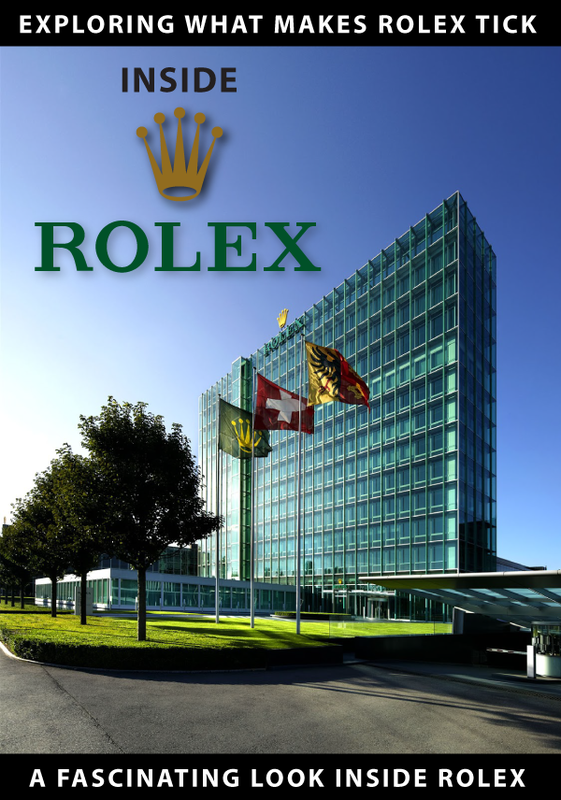 Stefano lives in Italy and recently published an amazing photo-rich story about Rolex history which is a must see, even if you don't speak Italian. 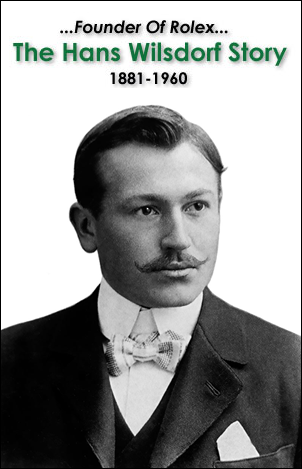 Stefano takes his readers through a visual history of Rolex from the very beginning. I found an amazing surprise in Stefano's article and I put a copy of it below. 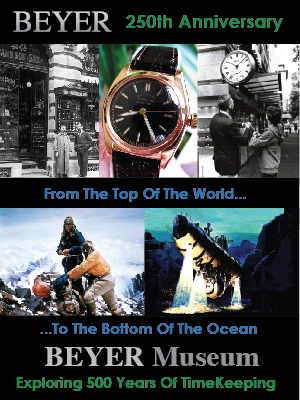 It is a brochure for a Rolex GMT from 1959. 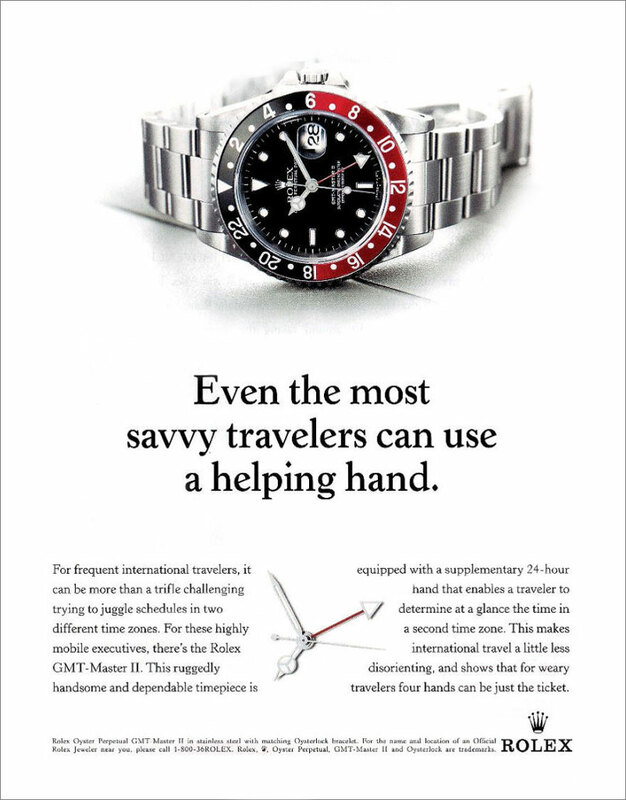 This Rolex brochure has special meaning for me because of its slogan that reads, "I WANT A GOOD WATCH." Why is it special for me? Because I remember, about 15 years ago, coming across a Rolex brochure that had as its slogan "I WANT A GOOD WATCH," and for some reason that phrase really stuck in my head. 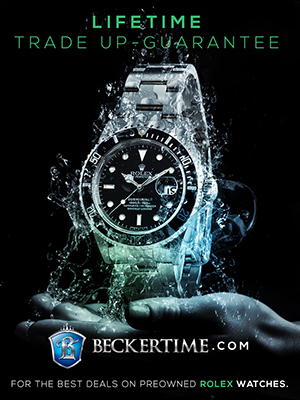 The challenge is that I NEVER saw it again and when I started Jake's Rolex Watch Blog, I remembered that slogan so well, but I was shocked I could not find a brochure with the "I WANT A GOOD WATCH" slogan. 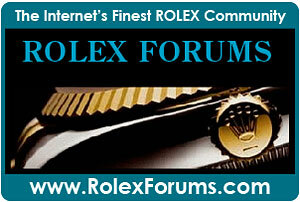 Stefano has an amazing ability to find unusual and rare Rolex history, so I want to thank you Stefano. 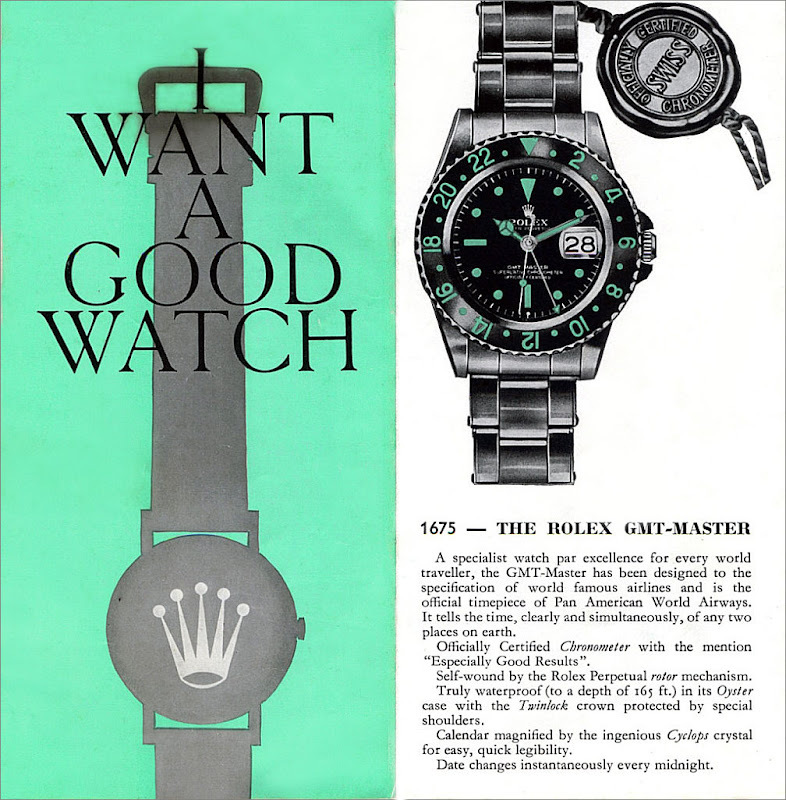 I want to address why I think "I WANT A GOOD WATCH" is such a powerful marketing statement that Rolex made back in 1959 and why I think it is just as relevant today. 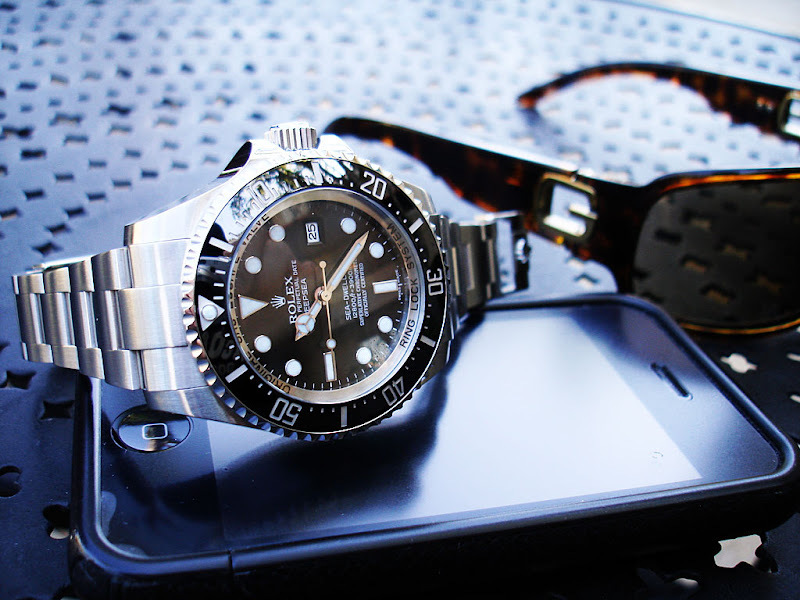 The reason I wear and appreciate Rolex is because I just want a good watch. 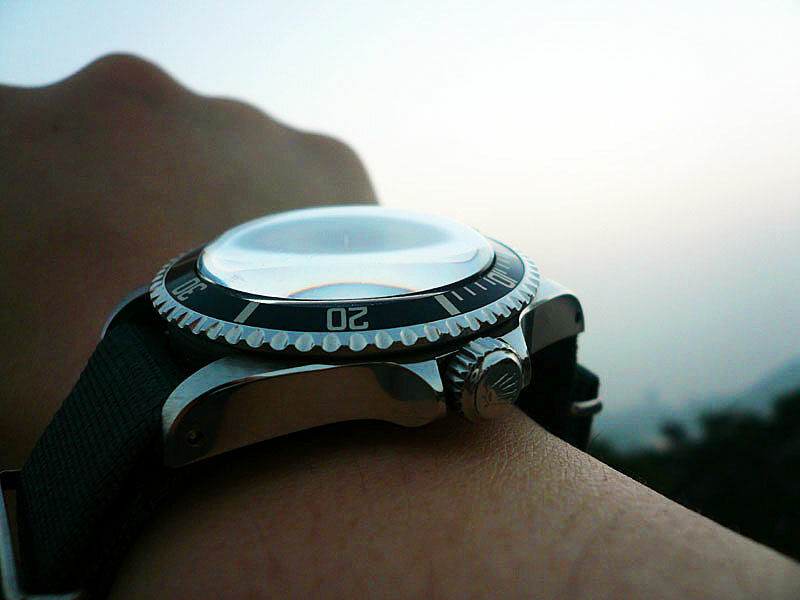 I don't need a great watch, I definitely want a good watch–one that is dependable, durable and accurate. 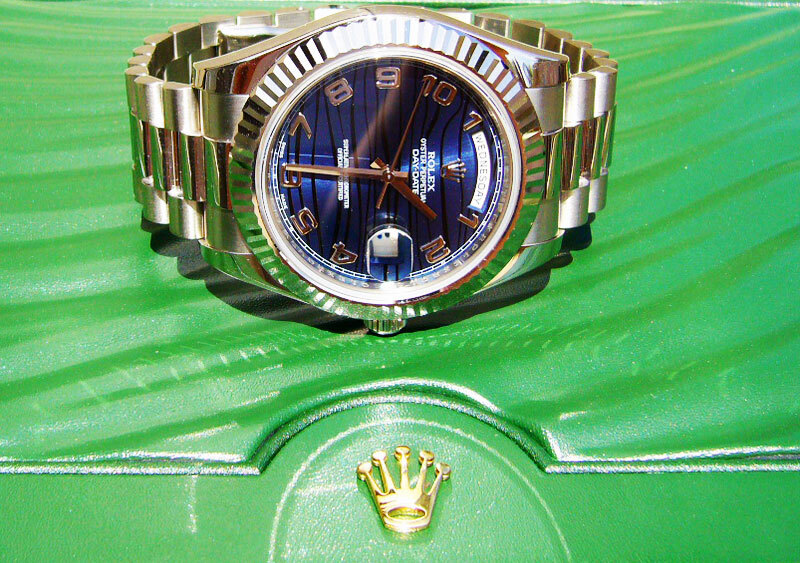 The fact that Rolex said a "GOOD" watch is understated and unpretentious. No goofy pretentious luxury watch slogan, just a simple straightforward declarative statement. I love it!!!! I highly recommend you take a look at Stefano's amazing article which you can read by clicking here. Thanks for sharing Stefano!!! You did an excellent job!!! 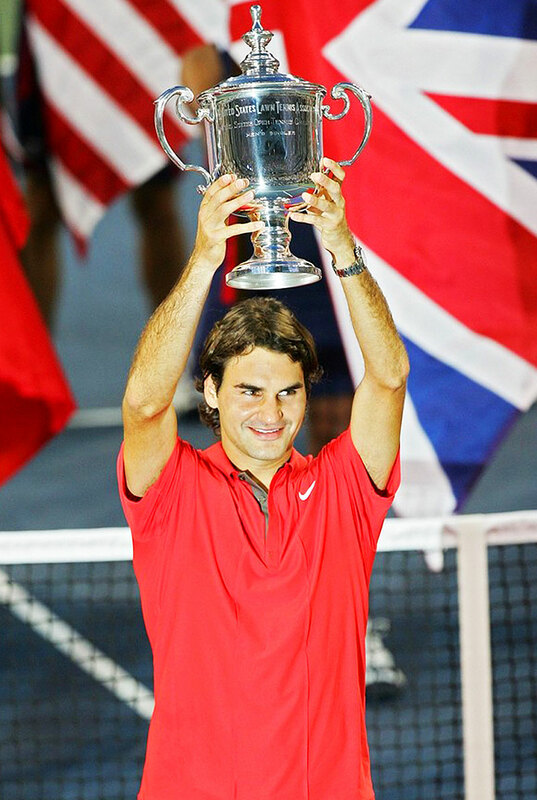 By the way, Stefano is an amazing Rolex photographer. He has sent in many super shots that I have published on Jake's Rolex Watch Blog and you can see all of them by clicking on Stefano's name at the end of this post under Labels. 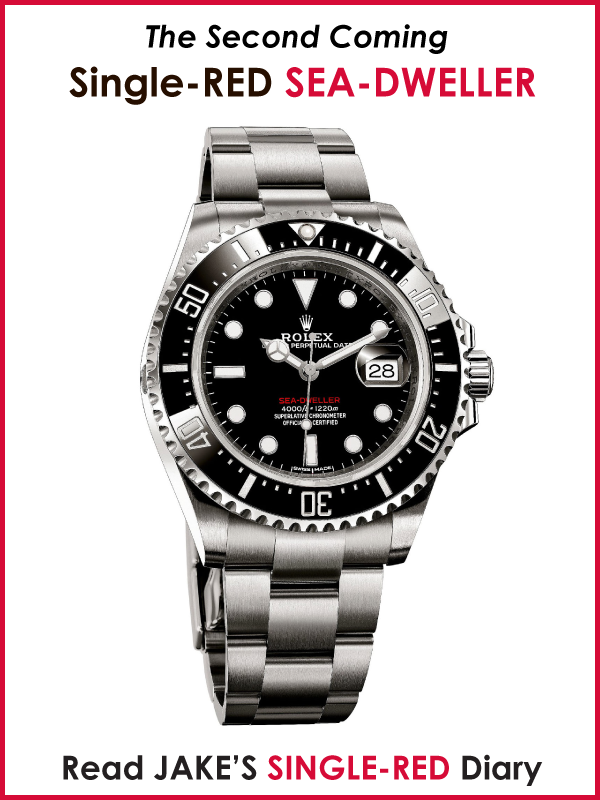 When I was 16, more than a quarter century ago, I bought my first Rolex which was a stainless Submariner. 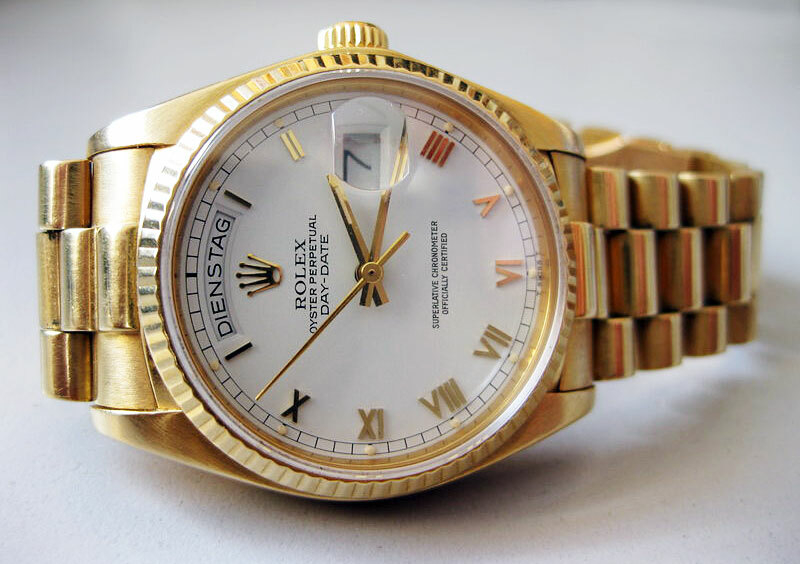 When I was 20 I fell in love with and bought this exact yellow gold Rolex Day-Date with the white porcelain dial with raised yellow gold Roman numerals. I sold the Day-Date many years ago, but I never forgot it. This photo is from Frank of his Day-Date and I think it has a German Day wheel. This photo brings back a lot of memories. 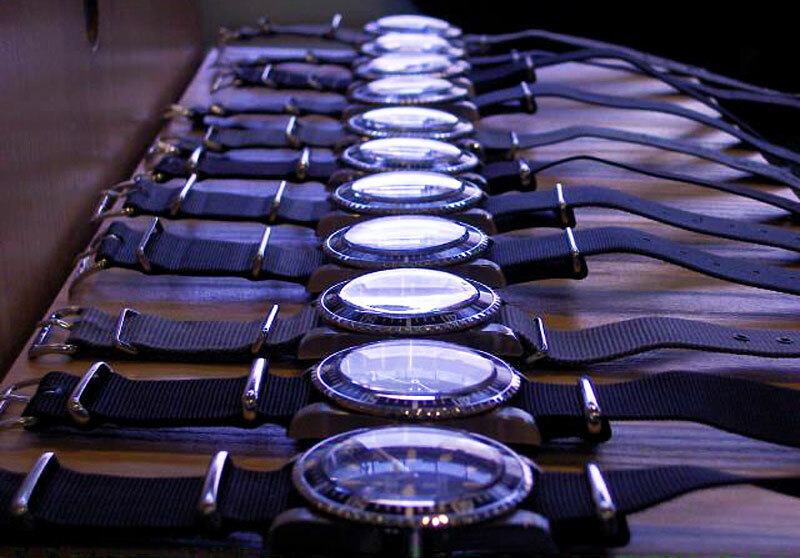 I am introducing a cool new project on Jake's Rolex Watch Blog today named "I Spy Saturday." My objective is to analyze every episode of I Spy from the first episode to the last and get all the best screen captures. I hope to publish a new episode every Saturday until we get through all of them. Why would I ever commit to such a project? Because it is really cool!!! Why do I think it is really cool? For a zillion different reasons. I was not even born when I Spy debuted on prime time TV and I have only seen a few episodes in my life. This way you and I can watch all the episodes together and comment on them. 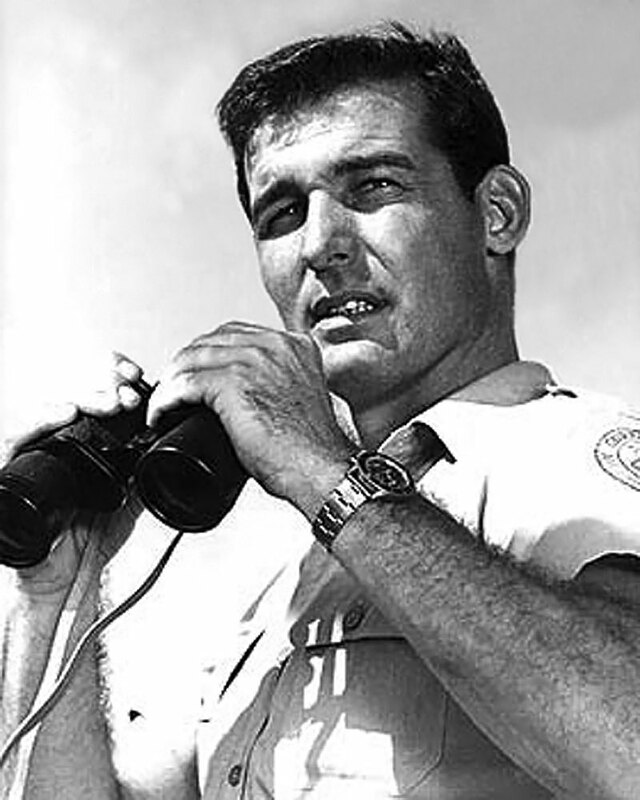 "I Spy was an American television secret agent adventure series. It ran for three seasons on NBC from 1965 to 1968 and teamed Robert Culp as international tennis player Kelly Robinson, and Bill Cosby as his trainer Alexander Scott. In reality, they were both top agents for the Pentagon and, while ostensibly traveling as "tennis bums" (a talented amateur who plays tennis with rich people in return for food and lodging), they were usually busy chasing villains, spies, and beautiful women." 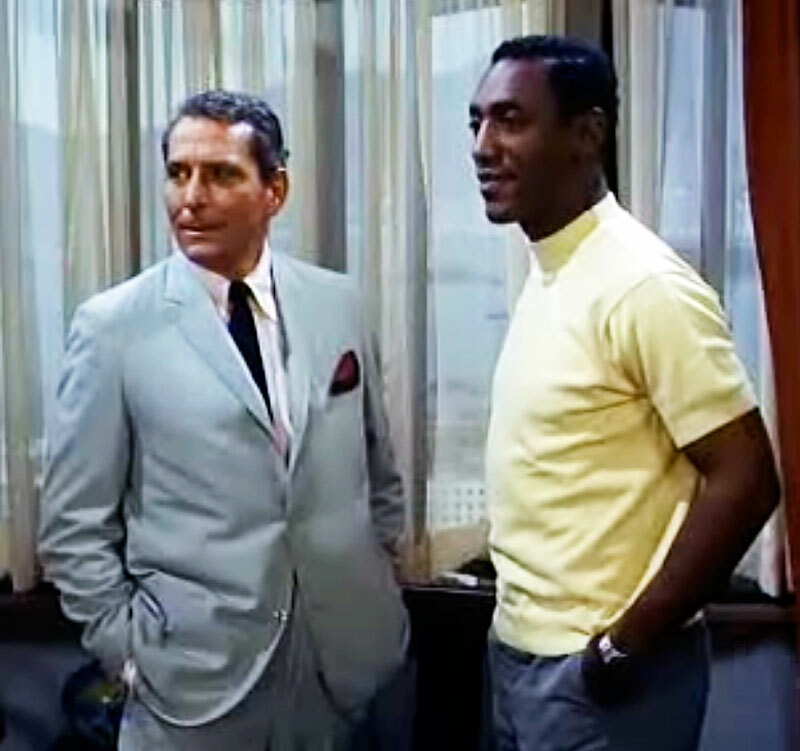 Bill Cosby was amazing and I Spy was the first prime time TV show to star with an African American in a leading role. Throughout the TV show, the color of his skin or the fact that he was of African American decent was never mentioned. So I Spy was really a groundbreaking show. 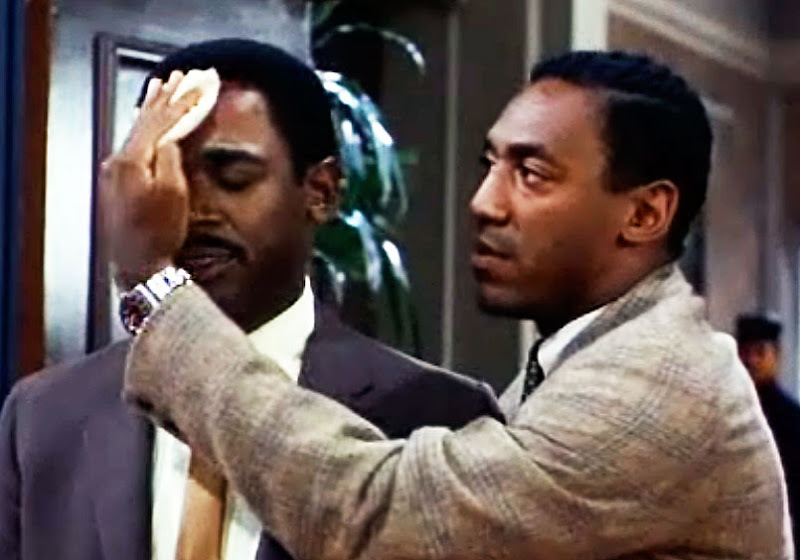 In this first shot we see Bill Cosby and Robert Culp both wearing Rolex GMT Master watches with Pepsi bezels. In this first episode from the first season there is a young Chinese boy from Hong Kong who seems like he was the archetype for theShort Round character in Indiana Jones And The Temple Of Doom movie which starred Harrison Ford. 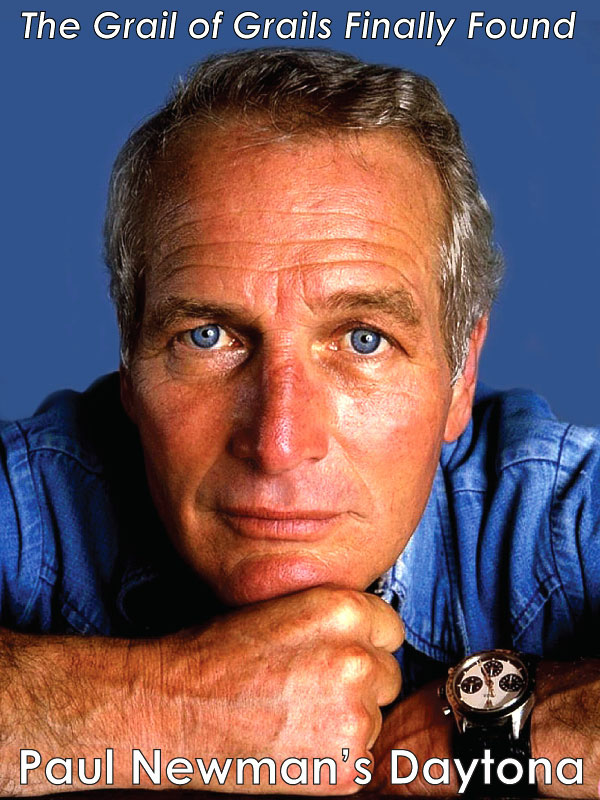 I can't think of another TV show in history where both the stars wore the same Rolex watch–pretty cool. I Spy was also revolutionary in the sense it was always shot on location, all over the world. This first episode was shot on location in Hong Kong. We also learn from watching this very first episode from the first season, that both characters wore GMT Master watches from the very beginning–also pretty cool. 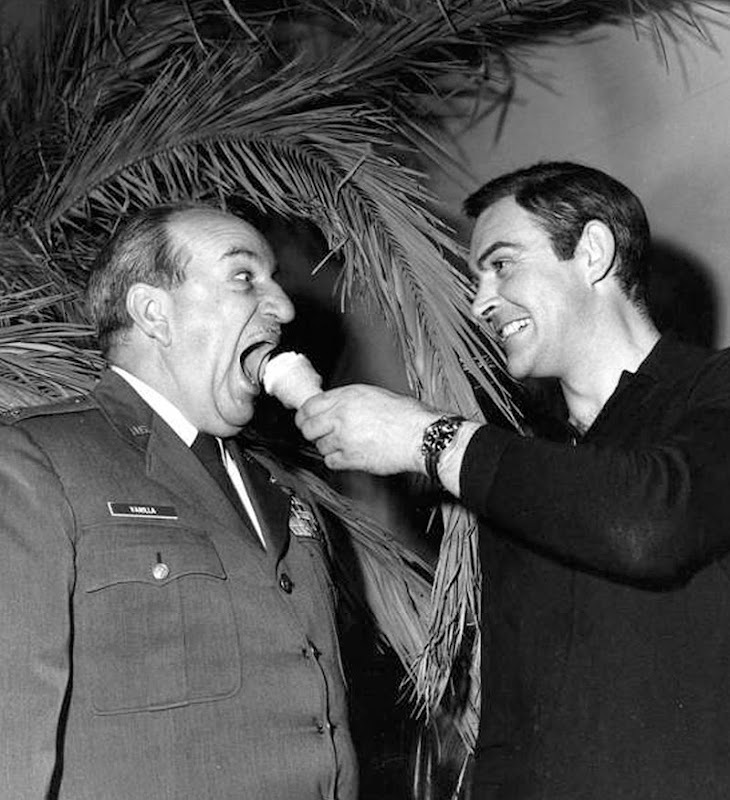 The are several references to 007 including a few mentions of Goldfinger. I remember when I was younger, I always thought it was tacky to wear a sport Rolex watch like a GMT or Submariner with a suit and tie, but I must admit that I now think it looks really cool. Both Robert Culp and Bill Cosby were nominated for the Emmy Award for Outstanding Lead Actor in a Drama Series, three times each, from 1966 to 1968 and Bill Cosby who had never acted before won all three times. I invite you to watch along with me as we go through the episodes in chronological order, and feel free to comment in the comment section. I hope to analyze a new episode every week–hopefully every Saturday. Note: If you wish to watch I Spy full-screen on your computer, just hit the play button and once the episode starts, if you put your cursor over the video window, you will notice a little square in the upper right hand corner, which will play the episode full screen on your computer. 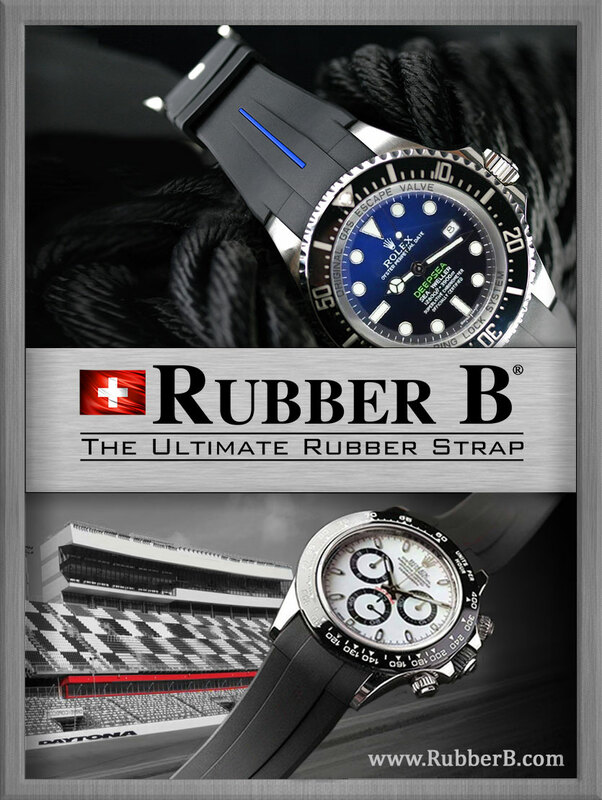 Roy Taylor at RLTWatches.co.uk has a big selection of NATO straps as well as all kinds of other straps and watches. 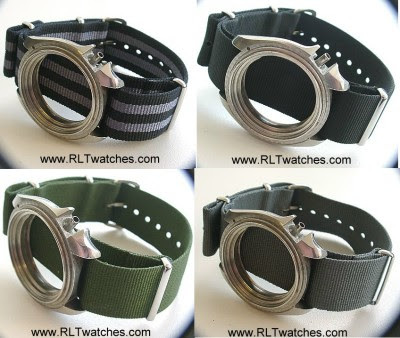 You can visit his website at www.RLTWatches.co.uk. Roy ships all over the world and has very reasonable prices. Roy is also a really nice guy. 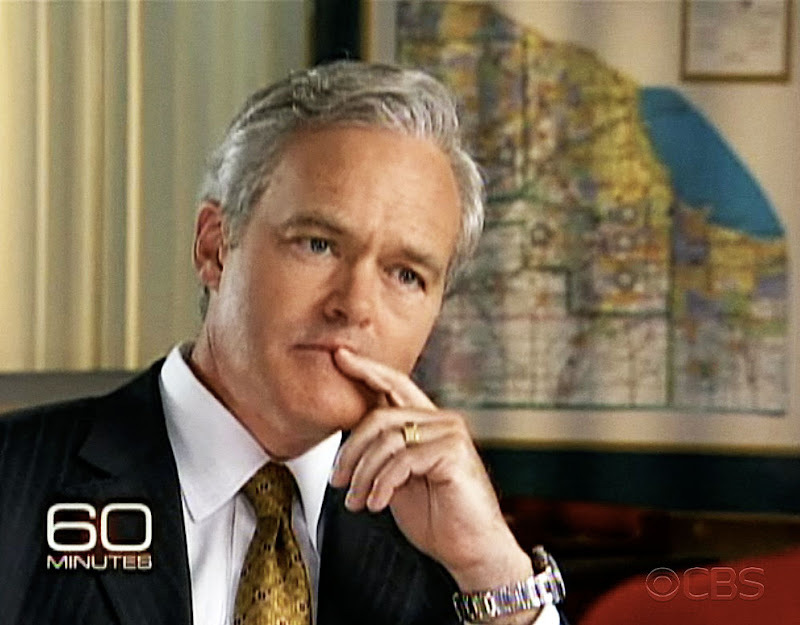 Scott Pelley from 60 Minutes has been wearing his trademark stainless Rolex Daytona for many years, but this story is not about Scott or Rolex, it is about amazing innovation. Watch the video below to learn all about the development of the bionic arm. 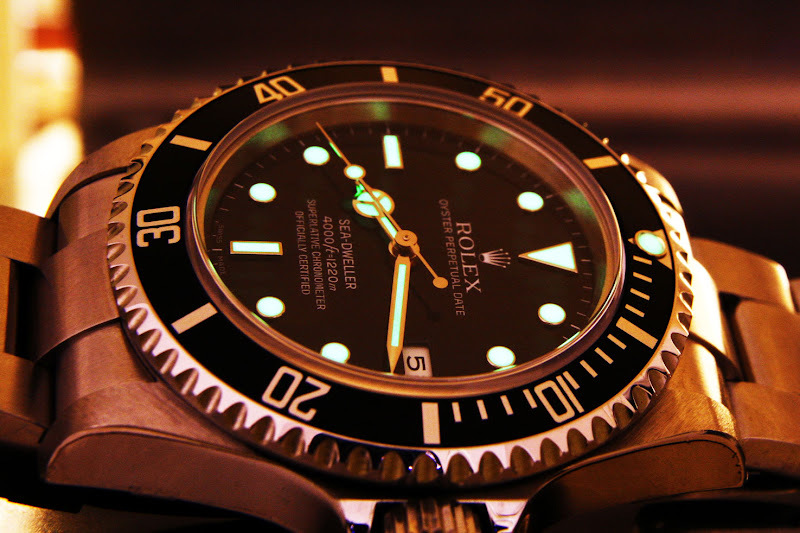 Eduardo who is a regular reader of Jake's Rolex Watch Blog sent in this amazing lume shot of his Rolex SEA-DWELLER. AskMen.com Article Titled "GMT & World-Time Watches." 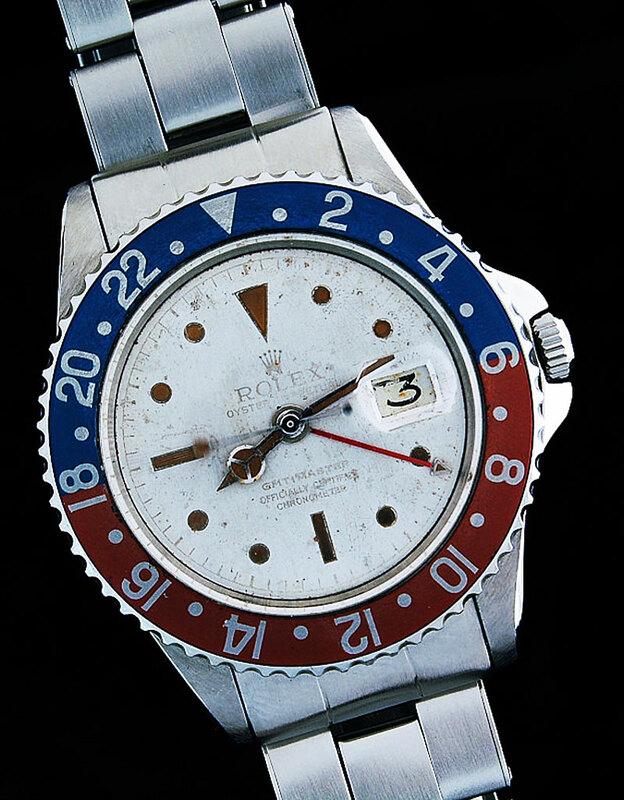 AskMen.com has an article which you can view by clicking here, titled GMT & World-Time Watches and they say "The archetype is the Rolex GMT-Master II, which was originally engineered for Pan-Am Pilots in the 1950s and 1960s." The article points out the significance of being able to keep track of time in two different places simultaneously. Since the article did not show the Pan Am GMT Master, I thought I would share a few shots with you that Marlon took of his utra-rare white dial GMT Master. On Jake's Rolex Watch Blog we refer to this rare combination as a Vanilla Pepsi. 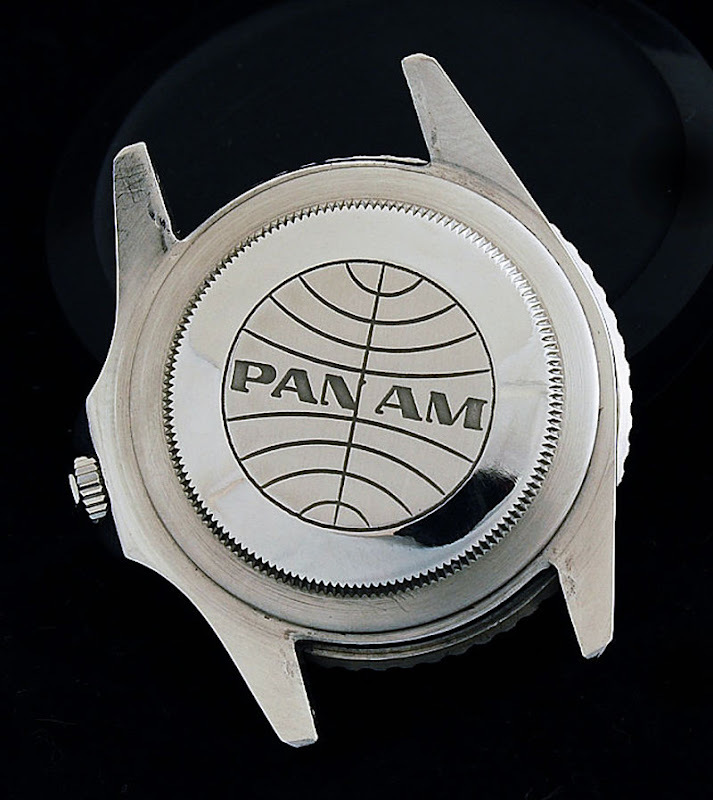 As the folklore goes, Rolex developed the GMT Master for the Pan Am pilots with the standard black dial, and for the executives they developed a rare white (silvered dial) as seen in Marlon's photo below. This is a really funny and interesting movie you can watch for free online by clicking here. Note that you HAVE to put in an email address in order to watch the film–although you don't have to put in your email address. The LUXURY channel presents a movie named "Time Machines" which kind of has a Benny Hill funny vibe to it. I mean this as a compliment and they could have titled the movie "WISitus Sufferers." 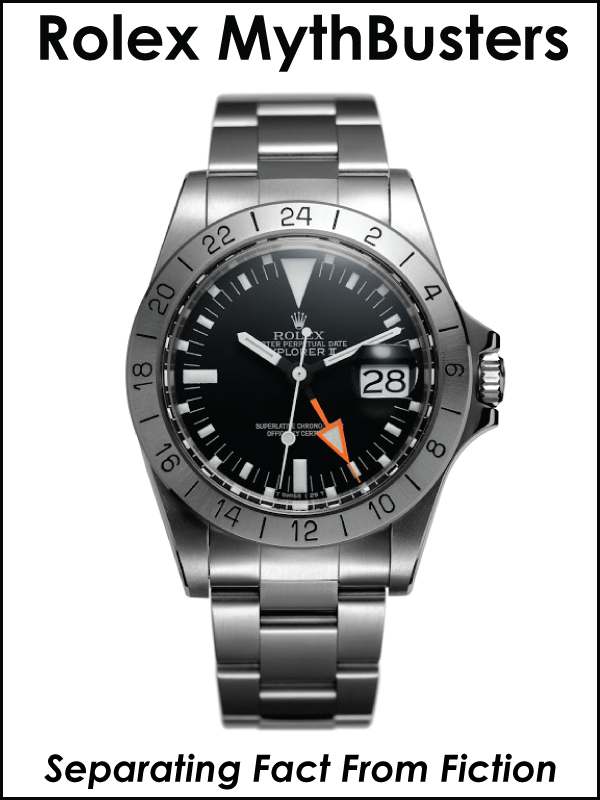 The movie is accurate but I will point out that they refer to a Rolex 1655 orange hand as a "Steve McQueen" model, and this is a false association since Steve McQueen never wore a Rolex Explorer–Steve wore a Submariner [Reference 5512]. I do find it strange that people who are supposed to be experts on Rolex are perpetuating a false myth, but that detail aside, the movie is fascinating and excellent overall. You can learn all about Steve McQueen's Submariner by clicking on the Steve McQueen Rolex Collection link below this story in the Labels section. 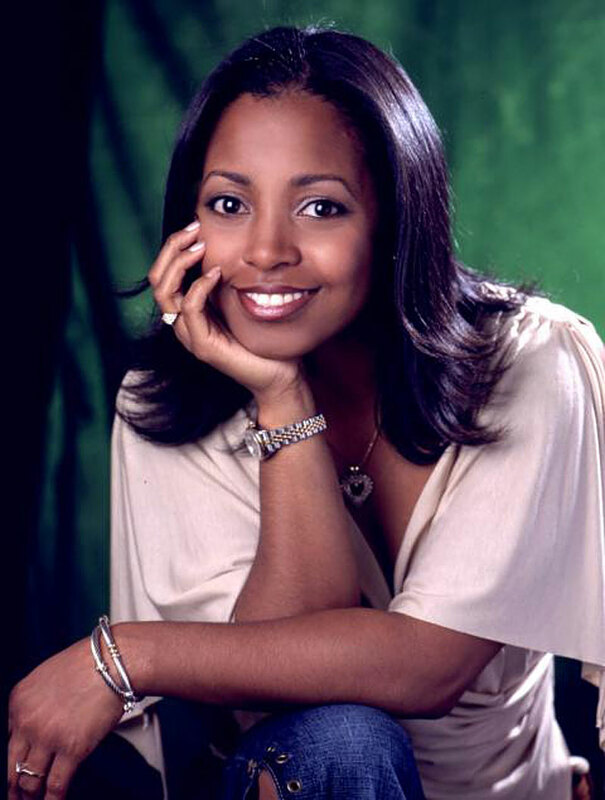 Keshia Knight Pulliam played Rudy Huxtable, the youngest daughter on the ultra-successful Cosby Show. Keshia was the youngest actress to ever be nominated for an Emmy Award at age six. 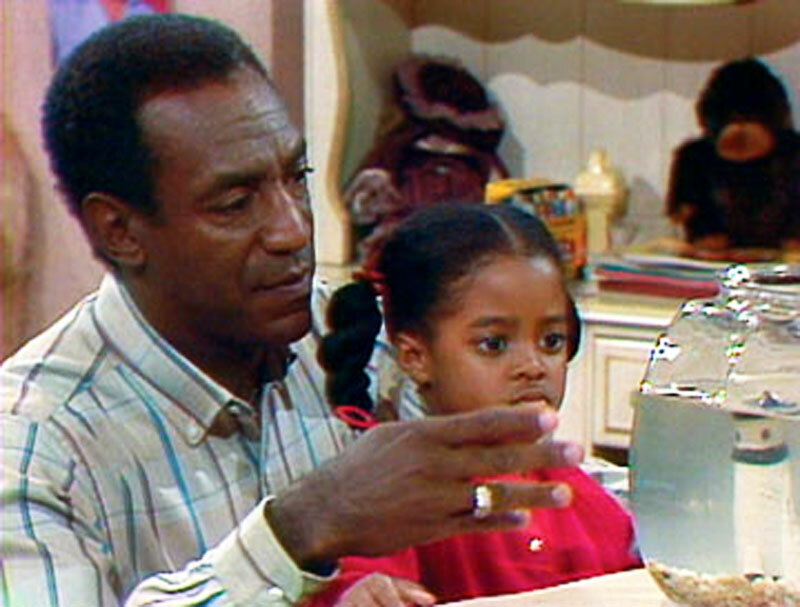 Keshia played the role of Bill Cosby's youngest daughter on the Cosby show, and before that, when she was only 3 years old she played Keshia on Sesame Street. Keshia was in many ways, the Shirley Temple of her generation. Bill Cosby is a huge Rolex collector and you can see photos of him wearing Rolex by clicking on his name at the bottom of this post. Today, Keshia start on the TBS series, Tyler Perry's House Of Payne. Keshia wears a ladies Rolex Datejust on a Jubilee bracelet.